Rare Swan Lake lot for sale. Come and enjoy beautiful Swan Lake. Swan Lake is a clear water, all purpose recreational lake. It's great for wake surfing, wake boarding, skiing, fishing, tubing, sailing and more. 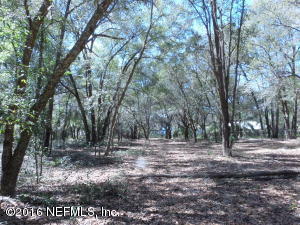 The 2.18 acre lot is on both sides on Lake View Trail , there is a well on the property. Come take a look today. 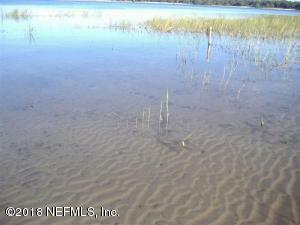 SANTA FE LAKE FRONT PROPERTY - Highly sought after waterfront property is Price to Sell. Lot is located in walking distance to the public boat ramp, 80ft of lake frontage, and ready to install your dock or boat house. Santa Fe Lake is Famous for Excellent Fishing, Beautiful Sunsets, and all water sports. Don't Miss Your Chance Call Today! Very nice Building lot in Great neighborhood. 1/2 undivided interest to a common lot giving access to Geneva Creek. Beautiful and Peaceful for kayaking, and fishing. Concrete drive provides ingress/egress to the duplex next door by deeded easement. Nice trees on paved road. Survey on file in office.Possible future development for duplex, like next door when there is public sewer available to the site. 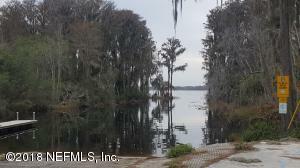 Beautiful treed lot for your new home located on Ashley Lake. This property is Zoned Agricultural Rual Residential. Great views of the Sunsets!!!! This lake is a stable lake and is a great fishing area. 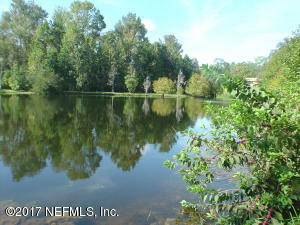 The property does extend into the waters edge so you can fish right off your property. Easy commute to Gainesville, Middleburg, Starke and Palatka. 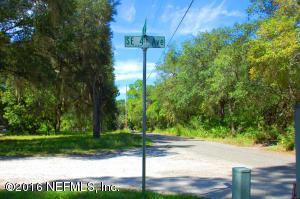 WE HAVE TWO ADJOINING LOTS LISTED EACH AT $20,000. LOT 1 IS 106 FT. X 546 FT. 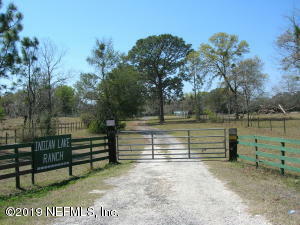 CONTAINING 1.3 ACRES AND LOT 2 IS 150 FT. X 200 FT. CONTAINING .69 ACRES. 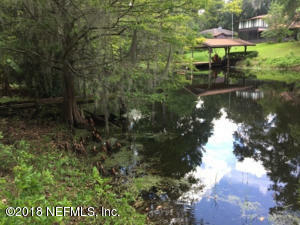 Wooded lot on Mandarin Lake in SwisherLakes subdivision(lake is presently coming up with all the rain) Wide variety of trees shade this great building lot for your new home. 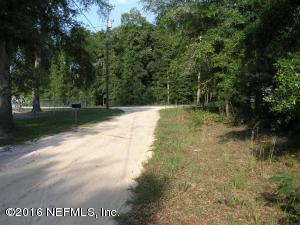 Property is located between Keystone Heights, Melrose and Palatka.